Thanks to the support of the major fruit auctions in Belgium, we are able to offer significant quantities of products on a continuous basis throughout the season. Large volumes can also be purchased via contract sales. tailored to the client’s needs We consult with our clients, and thanks to open and clear communications combined with a great degree of flexibility, we are able to deliver high-quality fruit packed according to our clients’ instructions. Quality : The assortment offered by Boussier J NV consists of different grades, qualities and sizes according to the demand from our clients with whom we have clear and open communications. We are in direct contact with the growers, who are specialists ideally qualified to guarantee high-quality fruit produced with environmentally-friendly cultivation methods. 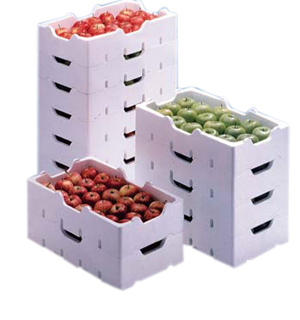 Service : We provide a whole range of services designed to maintain the quality of the fruit at the highest level. 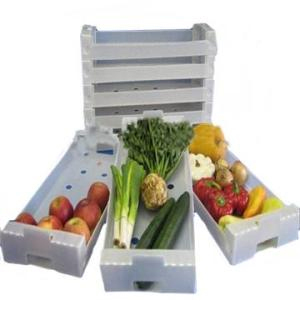 A team of three is available day and night to carry out strict quality controls on the fruit. A continual cold storage chain from producer to customer, fast packaging at the auctions and product-orientated chilled transport ensures that products are fresh and in optimal condition on delivery. In order to comply with food safety standards, we are able to guarantee complete traceability of all our products.